Drafts, the go-to text automation application for iOS, is now smarter than ever thanks to a “Run Workflow” action which reached the app last week. 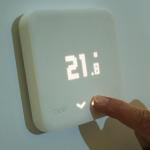 Of course, this is great news for Drafts and Workflow users alike. 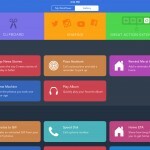 As a reminder, Workflow is the $4.99 iOS app which revolutionized the way iOS device owners can automate repetitive tasks on their iPhone, iPad, or iPod touch. It integrates with a wide-ranging number of services and apps, and provides an Automator-style interface for users to create simple or surprisingly complex chains of actions. The action step can be configured with the name of a workflow, has a template to construct the text sent to the workflow and optional flag for whether to return to Drafts after execution. In true Drafts style, the action is based on an x-callback-url to fire off preconfigured workflows using DeskConnect’s powerful Workflow application. The Drafts app’s interface, however, makes this complex recipe creation easy to set up. 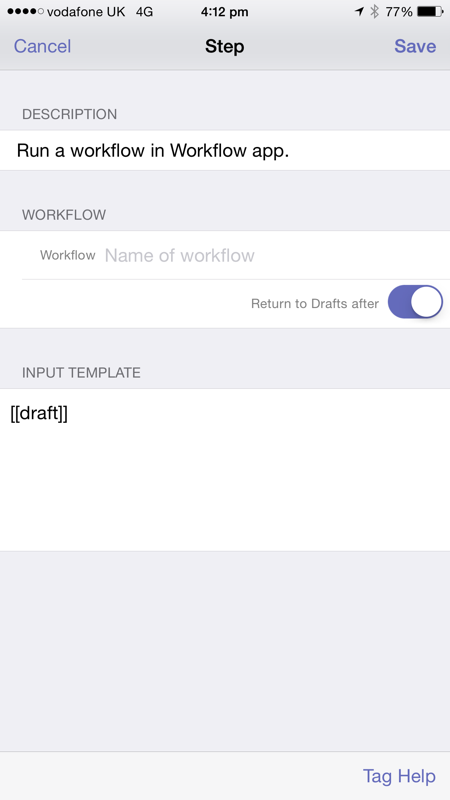 Creating a Workflow action in the Drafts iOS app. New: When importing an action, ask to assign it to an action group, up to the first six action groups defined. Fix: Fix ordering of command options in command key configuration. Fix: Pinch zoom on HTML Preview could show through to view behind. Fix: Modifications to background sync to squash a relatively harmless but annoying crash log and make background refresh more reliable. Change: Add more UTIs to document type registry to try to make iOS more likely to show Drafts in “Open in” dialogs. Misc. minor fixes and tweaks. 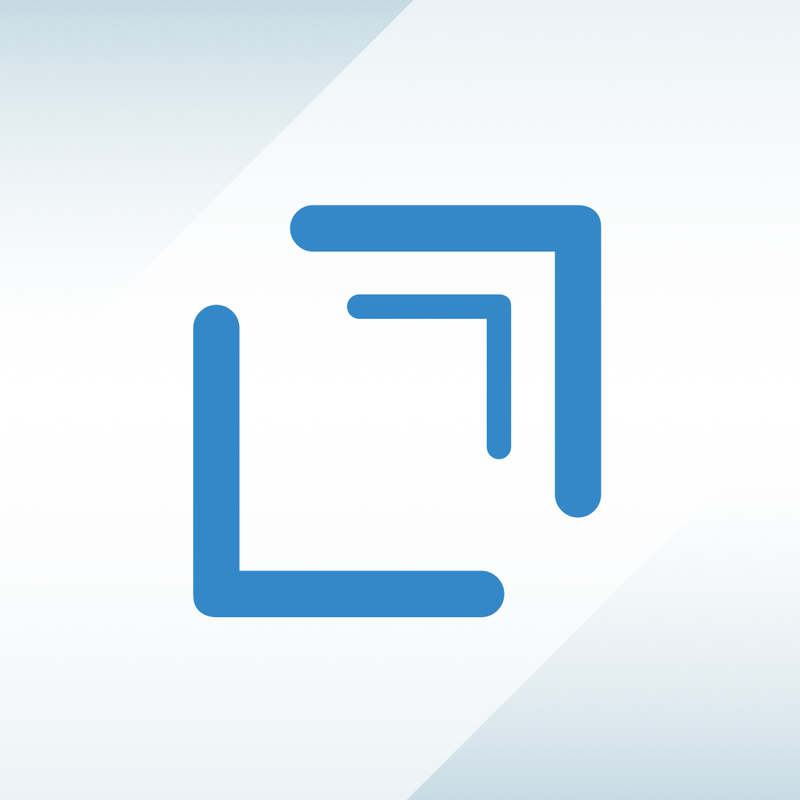 Workflow itself also received an update not long ago adding support for Drafts. With the two iOS applications now working in perfect harmony, it’s never been easier for iOS device owners to create powerful automation workflows using an iPhone or iPad. 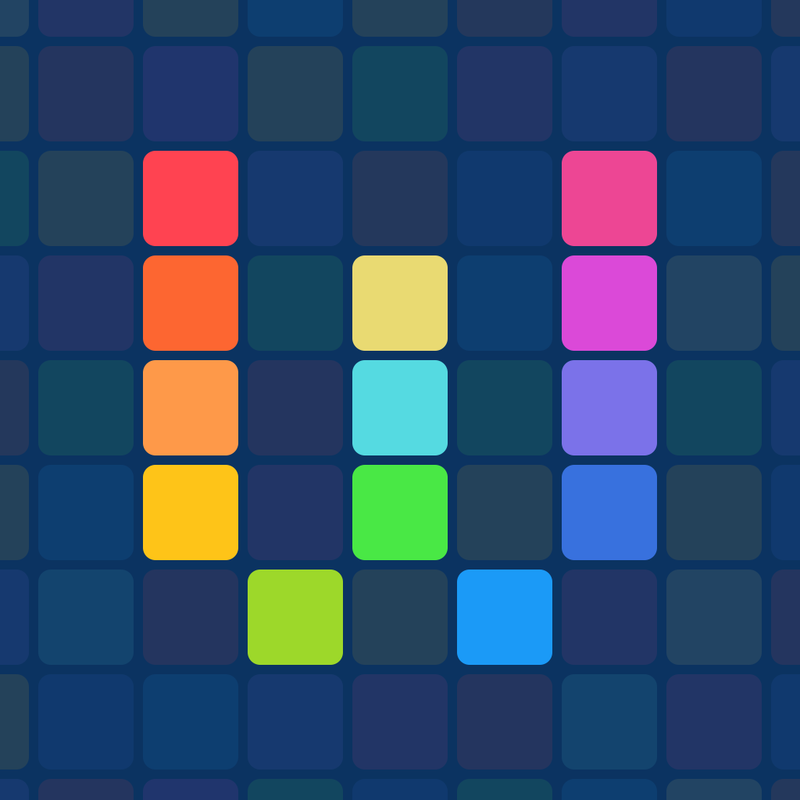 You can download Drafts for $9.99 on the App Store, and Workflow is available for $4.99. Both applications are universal builds which are optimized for the iPhone, iPad, and iPod touch. See also: Today’s apps gone free: aMathing, Atomus HD, SkyWidgets and more, Look for a new Apple TV this summer that features an App Store, more storage and Siri, and Take your photos from the Camera Roll to wooden prints with Woodpost.